Have you got you back to work essentials? We have the perfect selection of those special items that will make it easier to go back to work in style. 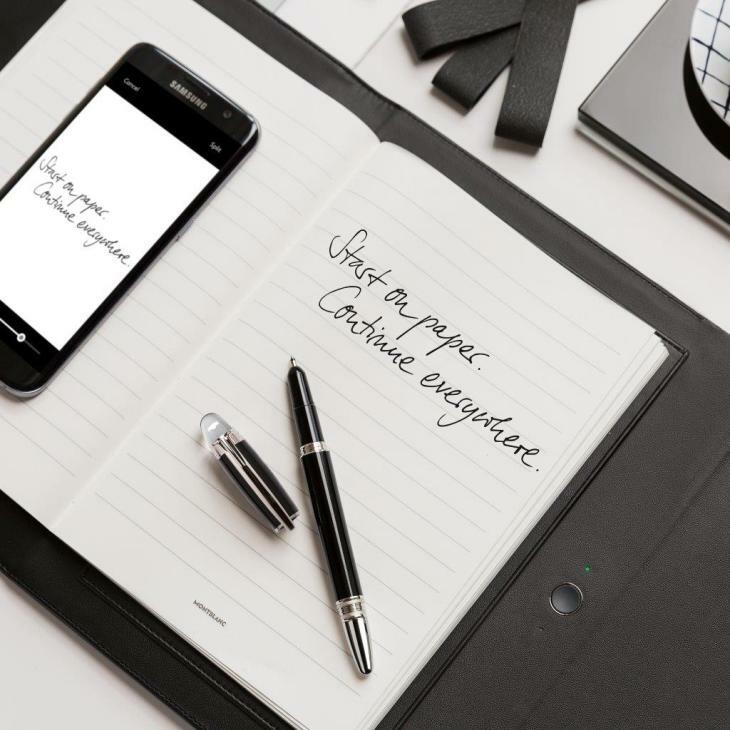 The definition of sophistication and style Montblanc are known all around the world for their high-quality writing instruments and fine leather collections. The Montblanc name is one that people can trust; their pens have been used for writing since the early 1900’s with unique designs still constantly proving popular. We are thrilled to show you the latest additions to our most popular gift brand. 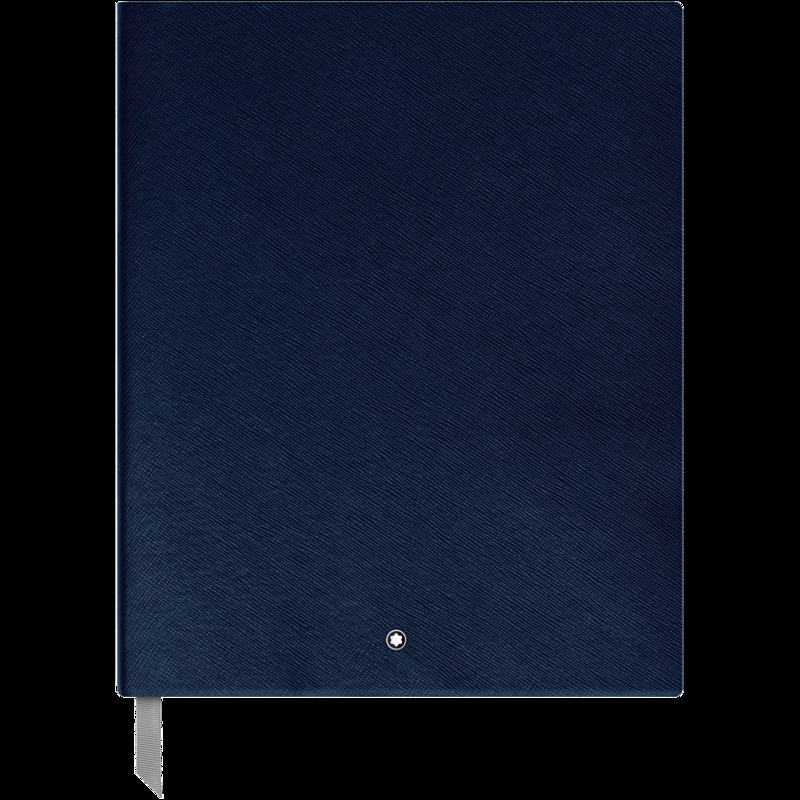 These leather and metal wallets protect your money and cards from electromagnetic radiation, illegal RFID-scanning and other outside influences. The ultimate must-have accessory for the modern professional! 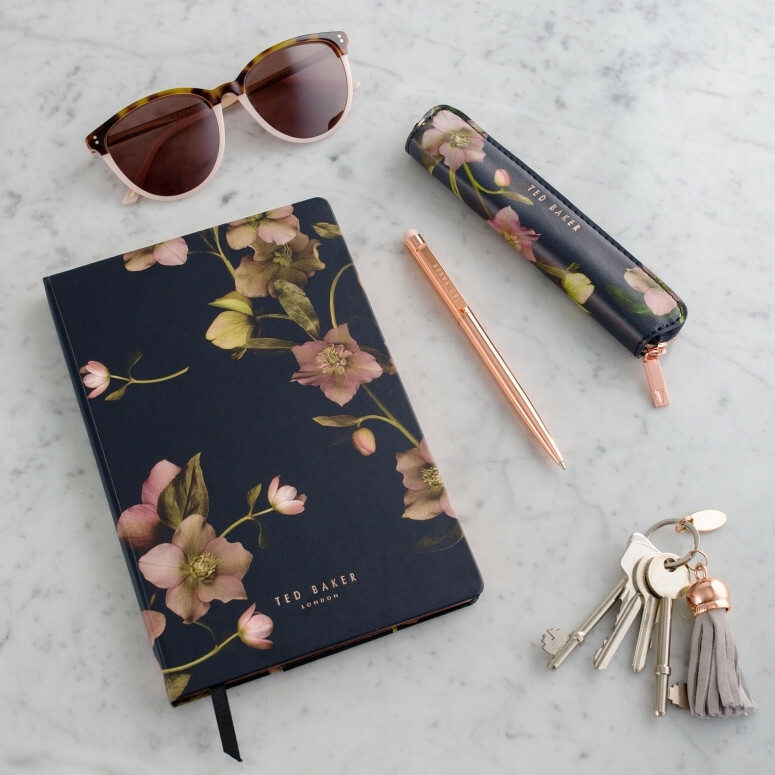 We have stunning new additions to the Ted Baker stationery range from the Autumn 2018 collection. These statement pieces are a perfect blend of floral and metallic, ideal for taking with you while on-the-go to take notes, write lists and jot down ideas. Perfect for fashionistas wanting something practical yet fun. With more than 80 years of tradition, Campo Marzio is a leading heritage brand with unique Italian style, design and craftsmanship. Campo Marzio turns common stationery items from notebooks to pens into affordable fashion accessories with dazzling vibrant colours and modern designs. One of the most widely recognised fashion houses in the world, Hugo Boss, immediately offers a synonymous sense of style. 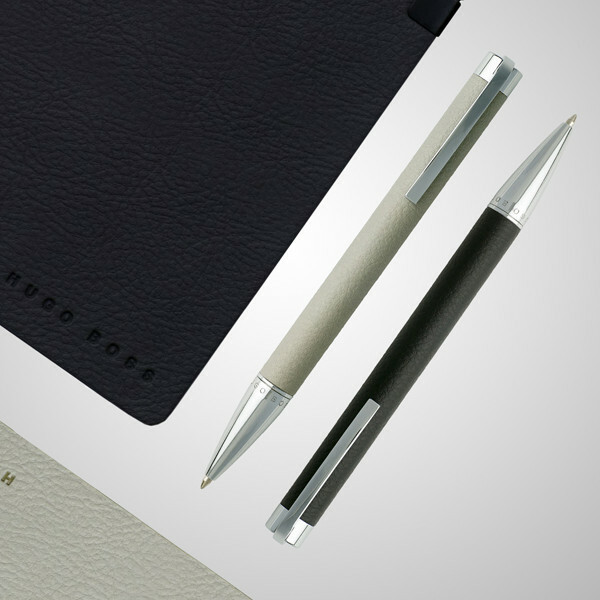 With clean lines and classic tones, Hugo Boss offers a collection designed with effortless elegance in mind, the perfect present for the fashion conscious professional. 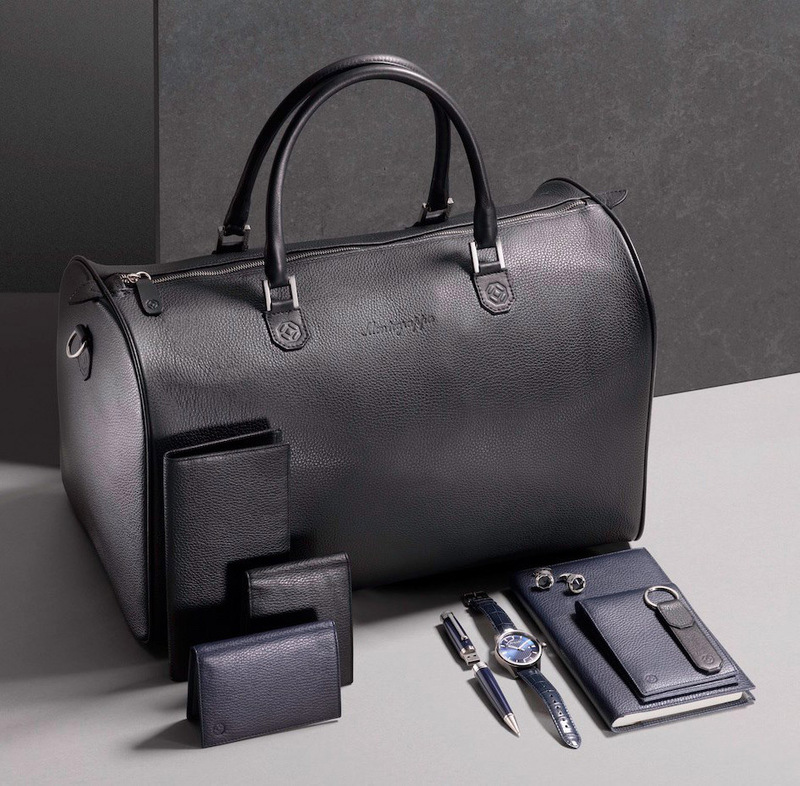 The luxury leather collection from Italian brand Montegrappa is versatile enough for both business and leisure use. 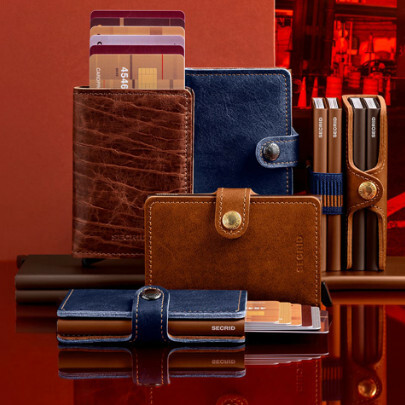 With a wide range of wallets, bags, keyrings and briefcases in a variety of coloured leathers they have made it easy to be stylish this season.